Exciting UK news:- Earth Girl is in the Amazon UK Kindle Summer Sale. 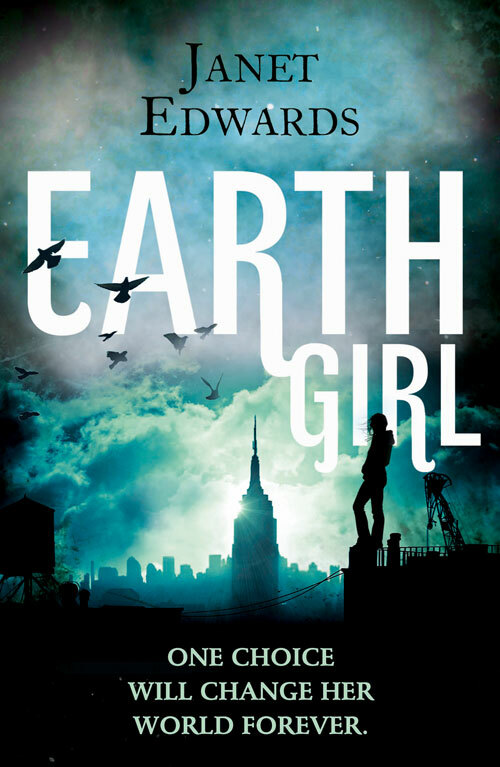 The ebook of EARTH GIRL is in the Amazon UK Kindle Summer Sale here. This is your chance to read the first book in the EARTH GIRL trilogy for only £1.99. The second book, EARTH STAR, will be available in the UK on 15th August. For those wanting different ebook formals, I can also see the £1.99 price on Kobo and iTunes. This entry was posted in Uncategorized and tagged UK and Commonwealth News. Bookmark the permalink.